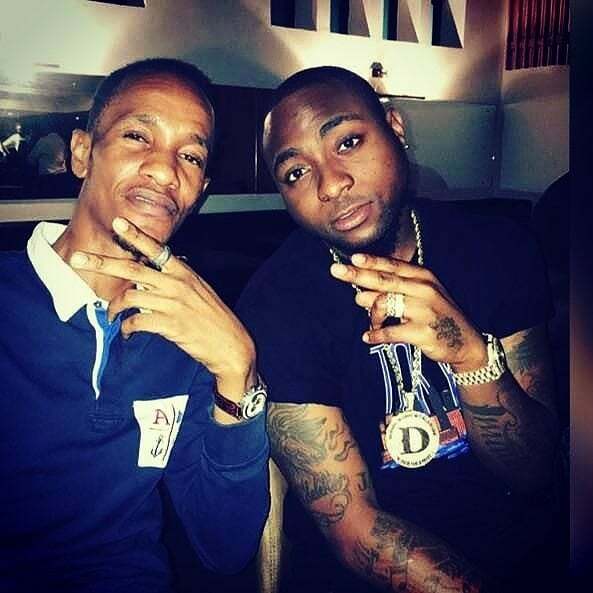 While the The mystery sorrounding the death of 3 of Davido’s friend has continued to stir serious worries from all quarters. 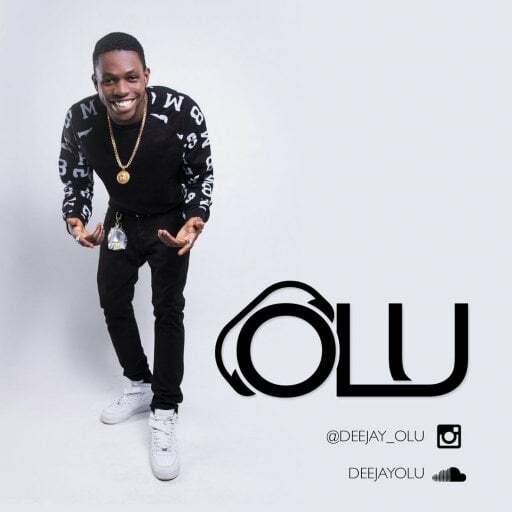 Shortly after Tagbo Umeke, one of Davidos friend died days back, two other friends, in DJ Olu and a previously not well identified friend of the artiste were also found dead in their car in a very mysterious circumstance. 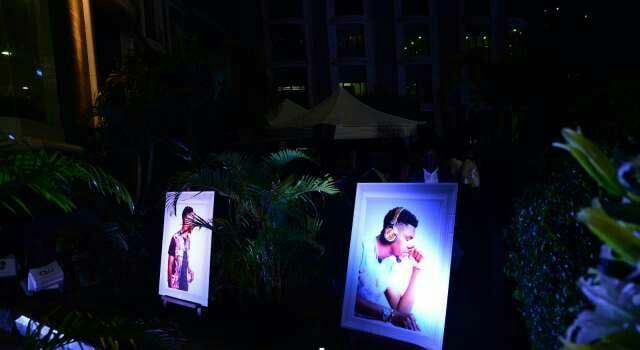 The identity of the third deceased friend of Davido has been identified. 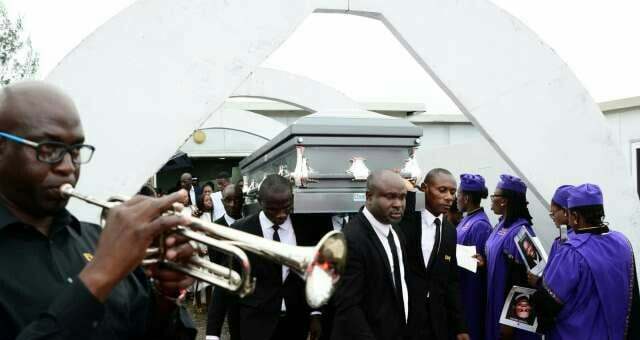 Popular Nigerian journalist, Kemi Olunloyo has revealed that family of the deceased name Chime Amaechina has spoken to her. She says they are from the Eastern part of Nigeria and very wealthy. She also revealed that they are based in I adana and are now currently in Lagos over this matter.